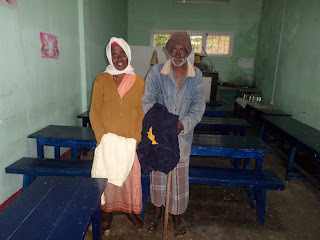 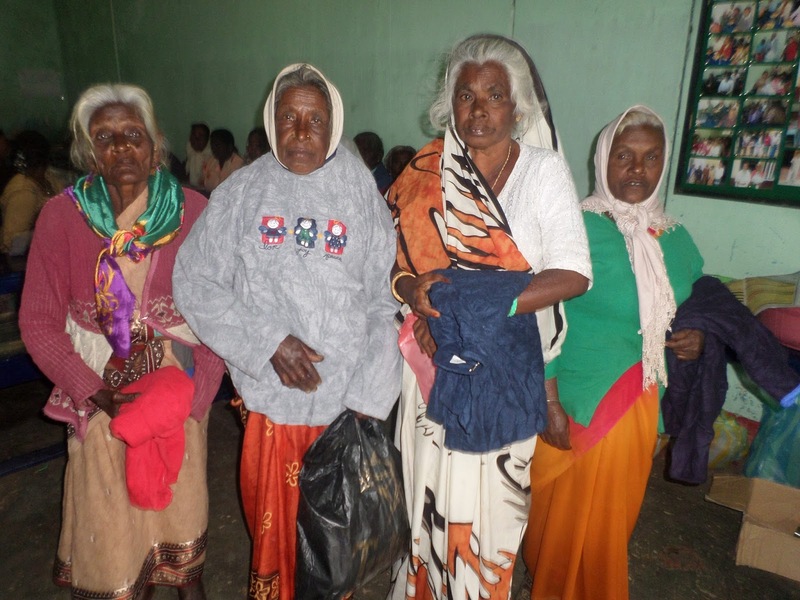 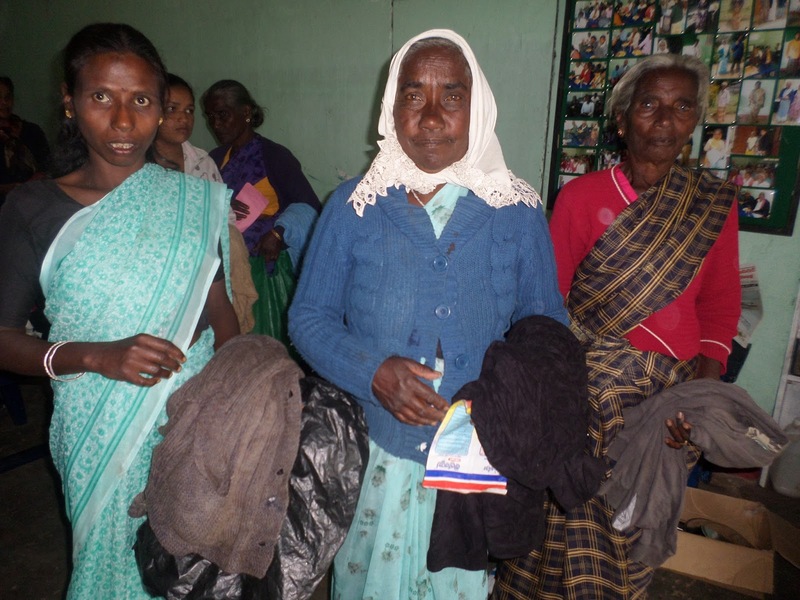 Past three months it has been a hard time for the children and old people in the hill country, after 19 years people have experienced monsoon rains and wind and very cold weather in Nuwara Eliya district. So many requested for food items,clothes and support to repair their roofs and etc. As an essential need for warm clothes we applied to the Falkoping Church in Sweden. 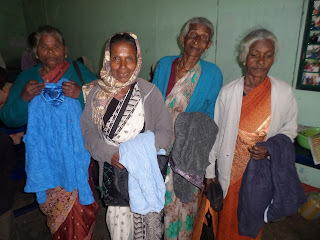 We are so much thankful they have supported us immediately. 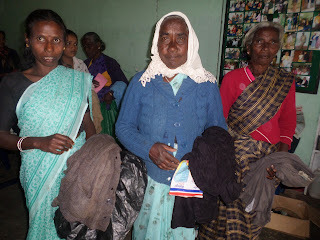 We could buy bale bundles (Warm clothes) so we could issue sweaters and jerkins among the our school children and old people.